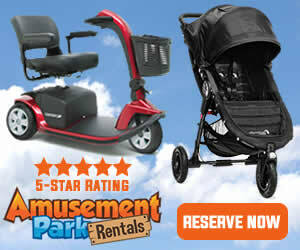 Welcome to the Special Offers page! 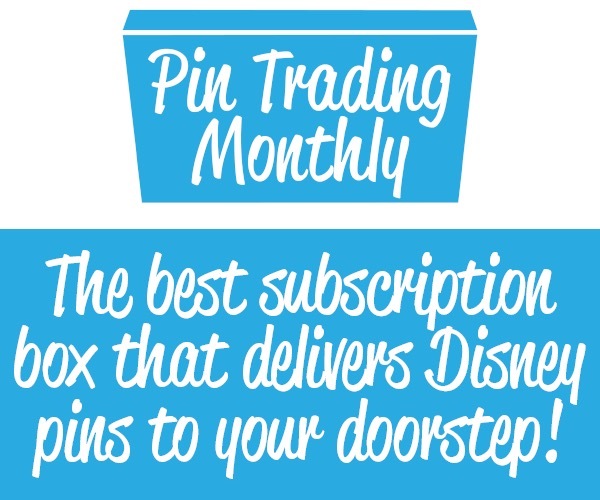 Take a look below at the latest Disney related coupons, special offers and more. 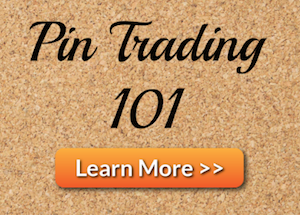 Disney Pins Blog may receive compensation from the links on this page. $4.50 Flat Rate Shipping on All Orders! USA only. International shipping is calculated at checkout. 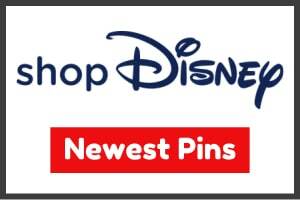 $1 Personalization on Fleece Throws, Jackets, Ear Hats and more at shopDisney! Code: DOLLARPZ. FREE SHIPPING! on in-stock orders $79+!